Mark Allen scored a crucial 6-1 win over Noppon Saengkham on day one of the Fuhua Group China Open in Beijing to improve his chances of an automatic Crucible berth. Masters champion Allen fired breaks of 68, 50, 105, 138, 102 and 98 as he stormed into the last 32. “I’m very happy with the way I scored today,” said Allen, who now meets Kurt Maflin or Yan Bingtao. 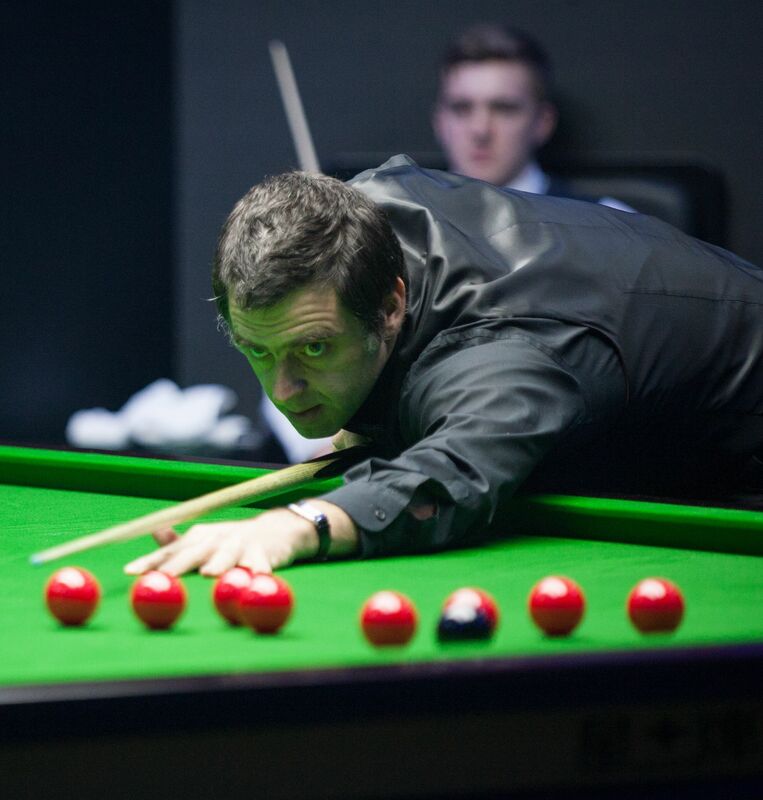 “I’m not usually one to follow the rankings closely, but it’s hard to avoid it when we’re coming up to Sheffield and people are in my ear saying what I need to do. It’s still possible I will have to qualify, but I am in a far better position now after winning that match. I’m here to win the tournament and that’s all I can concentrate on. 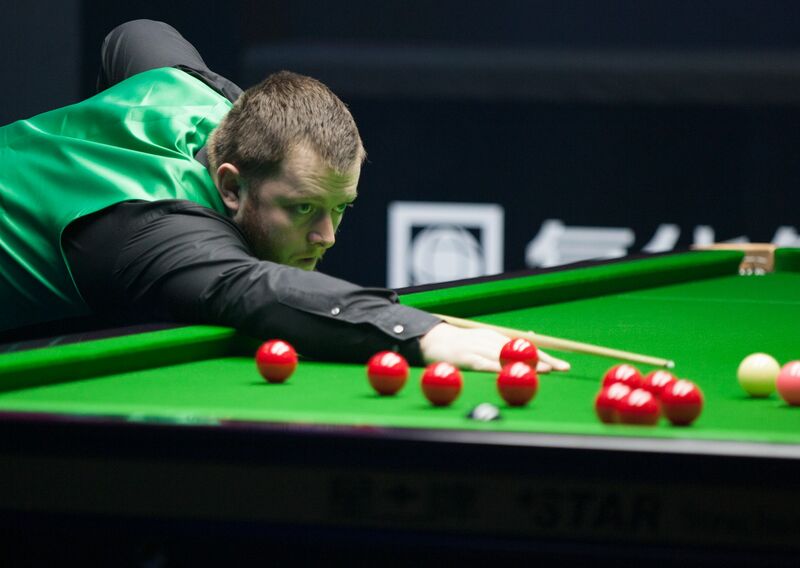 Luca Brecel’s Crucible spot is not yet guaranteed as he lost 6-4 to China’s Cao Yupeng, whose top break was 135. Ali Carter must also rely on other results as he went down 6-4 to former China Open finalist Gary Wilson. Ronnie O’Sullivan could become the first player ever to earn £1 million in prize money in a single season if he goes all the way to the £225,000 top prize this week, and he started strongly with a 6-2 defeat of Ross Muir. Runs of 110, 67, 64 and 84 helped O’Sullivan into the last 64. World Champion Mark Selby came from 2-0 down to beat Wang Yuchen 6-4 with a top break of 87 while home favourite Ding Junhui top scored with 91 in a 6-2 defeat of Michael Georgiou. Stuart Bingham came from 5-3 down to edge out Matthew Stevens 6-5.